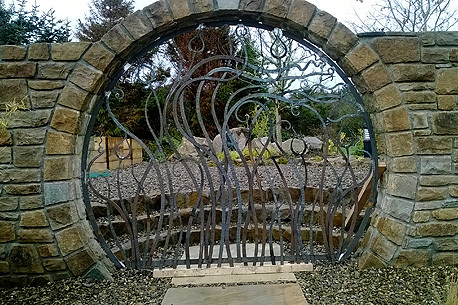 Dartfield together with Artist & Blacksmith Stephen Quinn have set up a fully working, modern forge. Come and see how the tools of our ancestors are used to shape hot iron into bespoke and functioning works of art. 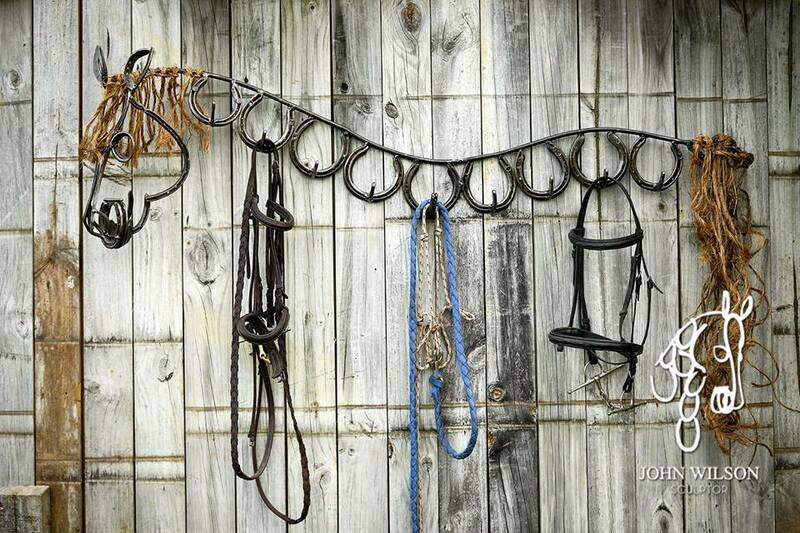 Master Blacksmith Stephen Quinn specializes in creating one of a kind forge work for interior and exterior use. He also gives hands on blacksmithing classes and more specialized seminars. 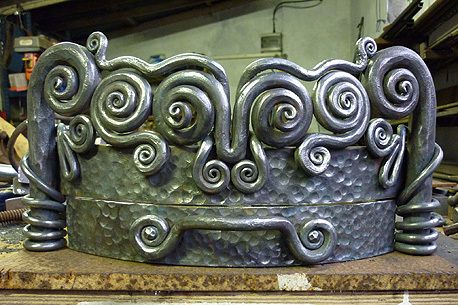 He has run lectures and seminars in best practice in conservation and restoration of ironwork. Stephen was the 2013 Prize Winner in the RDS National Craft Awards in Metalwork for his piece ‘The Helix’ and his work has been featured in several publications. 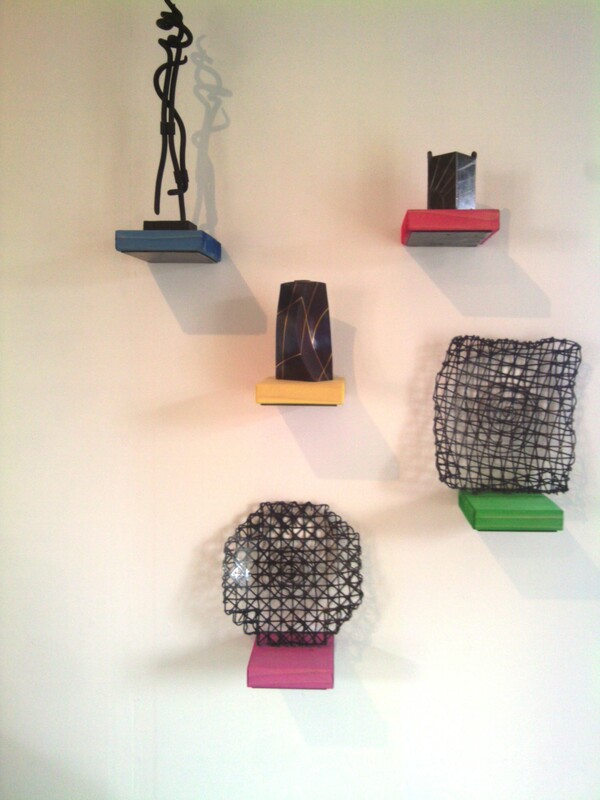 Stephen mostly works on commissioned pieces and welcomes you to view his work in the gallery at the museum. For more information please see www.blacksmith.ie. If you would like to enquire about a unit at Dartfield please call 091 843968 or email info@dartfield.com.